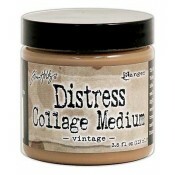 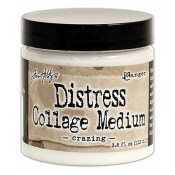 Distress Collage Mediums are gel mediums designed for gluing, layering, and sealing mixed-media projects. 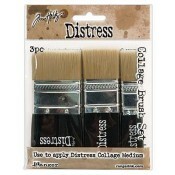 Use with brushes specially designed for the application of all the Collage Mediums (sold separately). 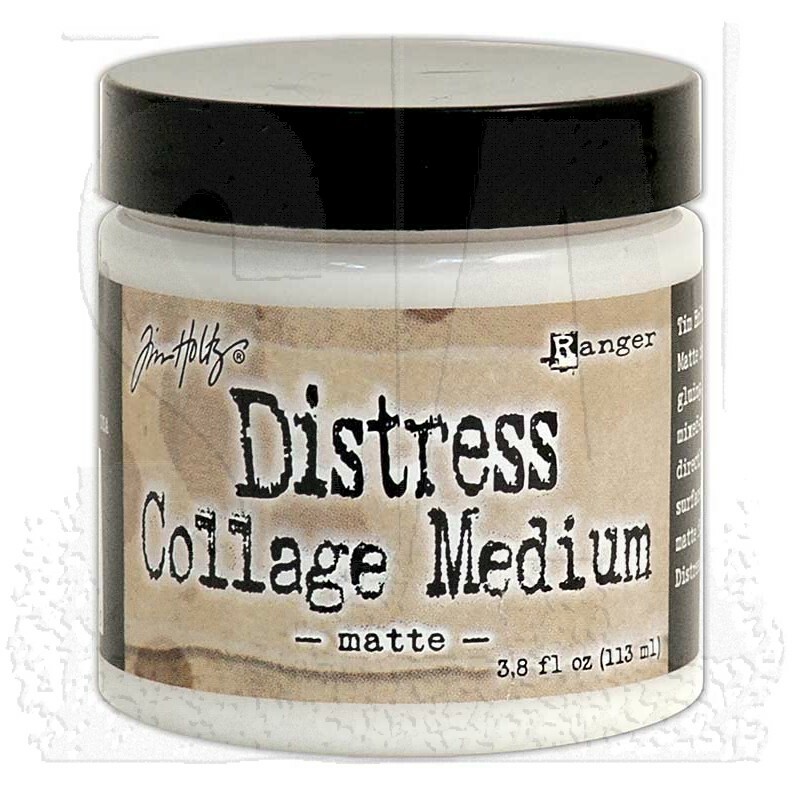 Matte Collage Medium dries translucent to a matte finish.